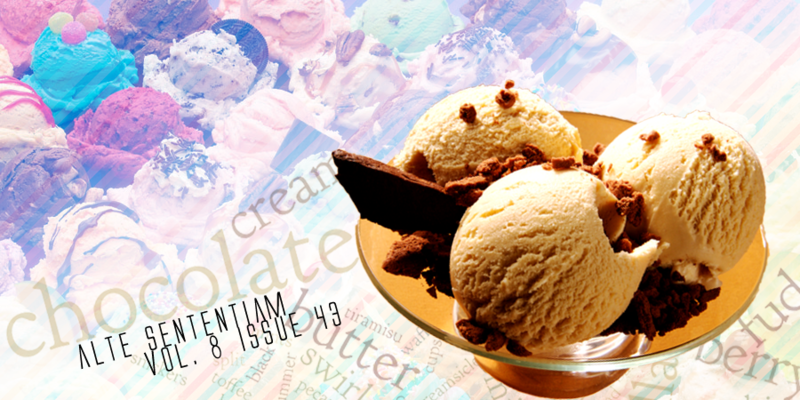 Ice cream for I scream! Meet Maya Winters, vampire and deranged mad scientist. It's fitting that I write about Budapest, since I am currently in Budapest. 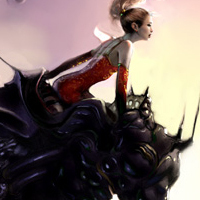 FFVI focuses on a turbulent world where the Gestahlian Empire rules with their magic-imbued machinery. 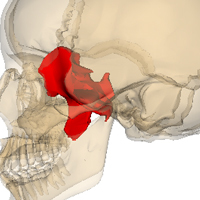 For this final article, I have reserved my favorite bone, the sphenoid. If the cast of characters didn't already draw me in, the colors did. 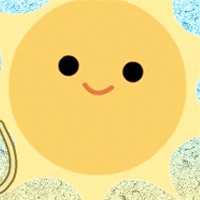 Have some fun in the sun, sun, sun! Some wise words in those ads this time, if I do say so myself. Clearly I'm getting ready for beach day, but so is the Drabble Babble Challenge. An assortment of columns here! 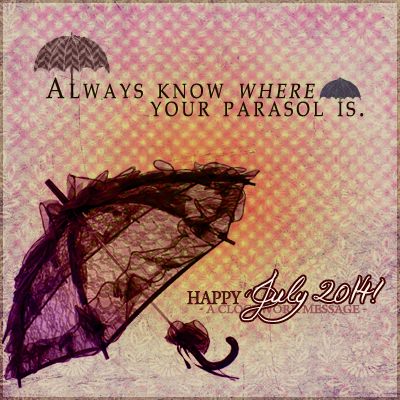 Sil's vacationing in Budapest (literally and metaphorically), Amy's lingering on writing systems, Ariella's got the latest in summer fashion, and Cassie's Sim vampires are burning beneath the sun. Sil's Skeletal Spotlight speaks sphenoids! That's even awesomer than skulls. Got the pinks? 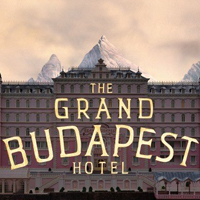 Watch The Grand Budapest Hotel. There's something about retrogaming that never gets old. Oh, and dare I mention more puzzles?